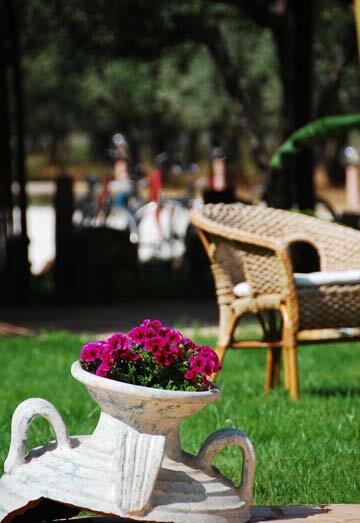 Relax in the shadow of our olive trees and anjoy the Sicily western coast sun. 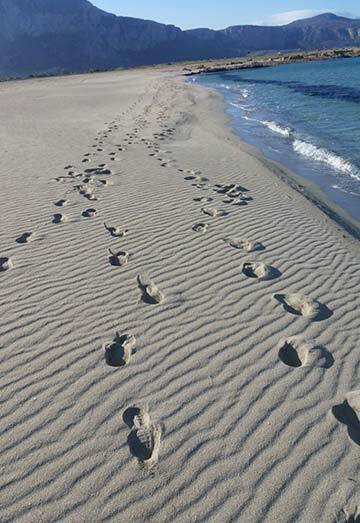 We are pleased to offer you our equipment for your days on nearby beaches. 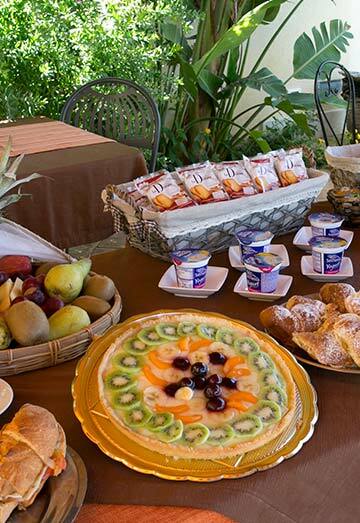 We shall be offering breakfast in the garden in the typical winding atmosphere of the Mediterranean countryside. 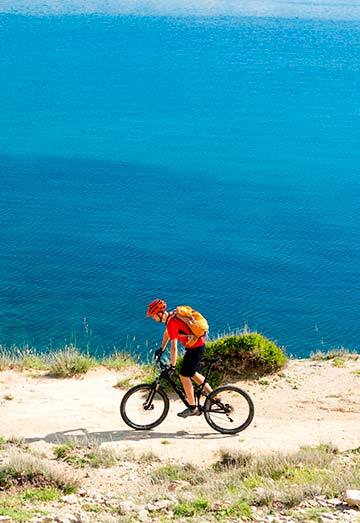 Our bicycles will be at your disposal so you will be able to visit nearby places. Comfortable and modern dwellings, stretch to each other traveller’s needs.